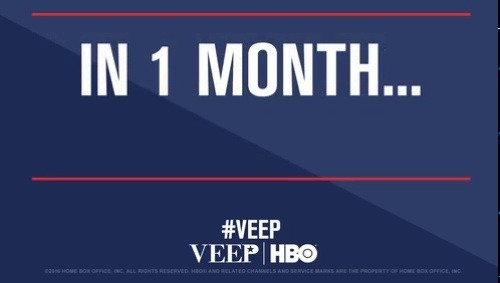 ICYMI: Only 1 month until Veep! 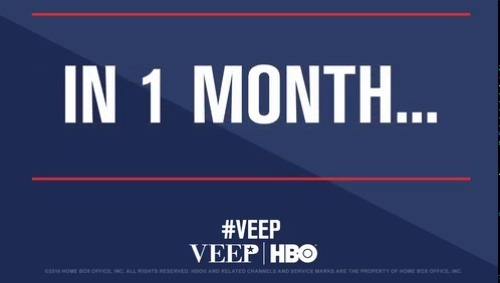 Only 1 month until Veep! 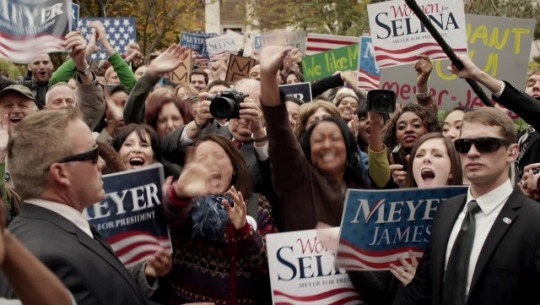 Introducing the official Veep Season 5 poster. Stream the #VeepGifGaffe marathon tomorrow on HBO NOW, or tune in to HBO 2. 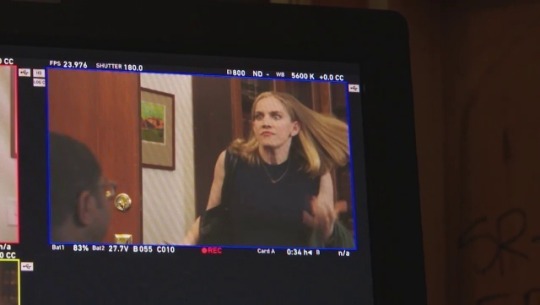 Veep‬ is now on Instagram.